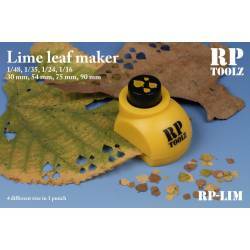 Lime leaf maker tool, 4 different sizes in one punch. Use dry leafs for the best result. 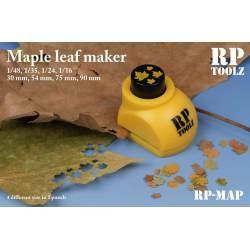 Maple leaf maker tool, 4 different sizes in one punch. Use dry leafs for the best result. 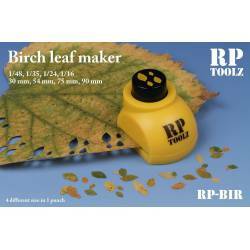 Birch leaf maker tool, 4 different sizes in one punch. Use dry leafs for the best result. 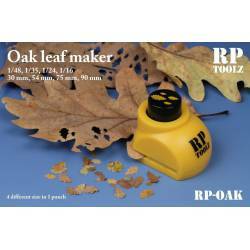 Oak leaf maker tool, 4 different sizes in one punch. Use dry leafs for the best result. Maple leaf maker tool, 3 different sizes in one punch. Use dry leafs for the best result. Lime leaf maker tool, 3 different sizes in one punch. Use dry leafs for the best result.